Two U.S. defense officials confirm that North Korea’s launch of a KN-17 missile last Sunday was successful and that the missile’s re-entry vehicle did successfully re-enter the atmosphere. The KN-17 is a liquid fuel single-stage missile. 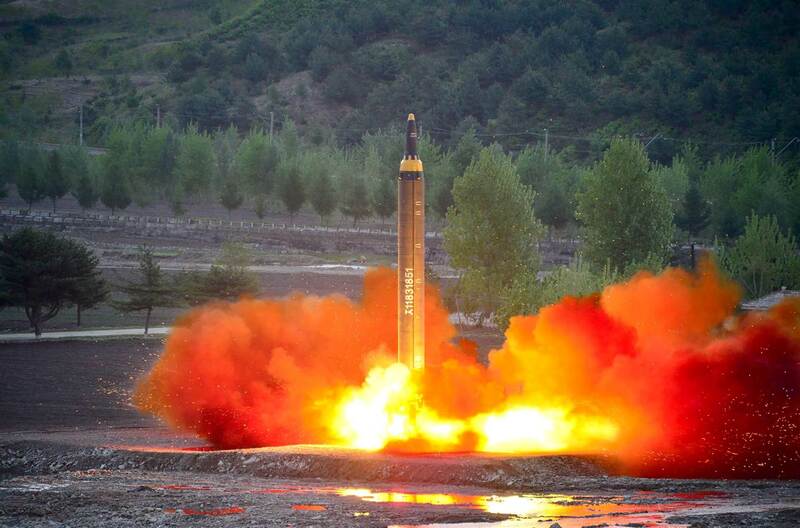 In boasting of the successful launch, the North Koreans called it a “medium long-range” ballistic rocket that can carry a heavy nuclear warhead. The U.S. officials characterized Sunday’s launch as an advancement for the North Korean missile program.